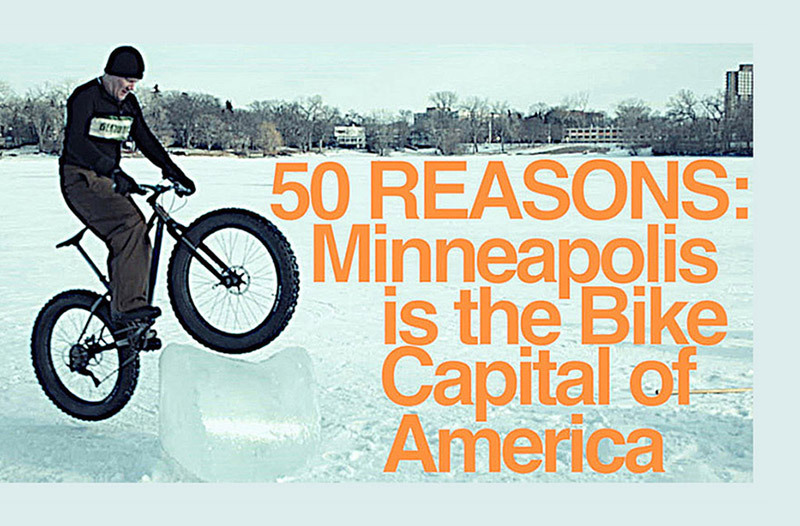 A new GearJunkie video stakes a claim that Minneapolis is the bike capital of America. Footage and interviews were shot over two months around the Twin Cities. Go here for the full video. 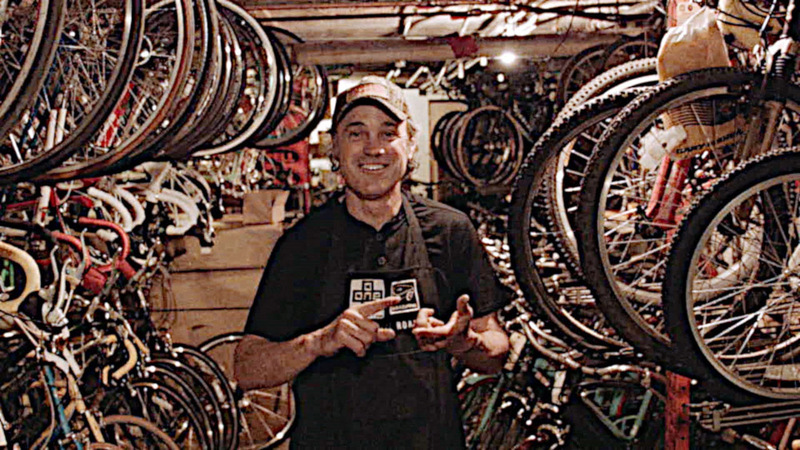 The film documents the local bike culture, from publicly-funded trails, infrastructure, and programs, to engaging Minneapolis/St. Paul personalities and bike-based businesses. See the full video here. 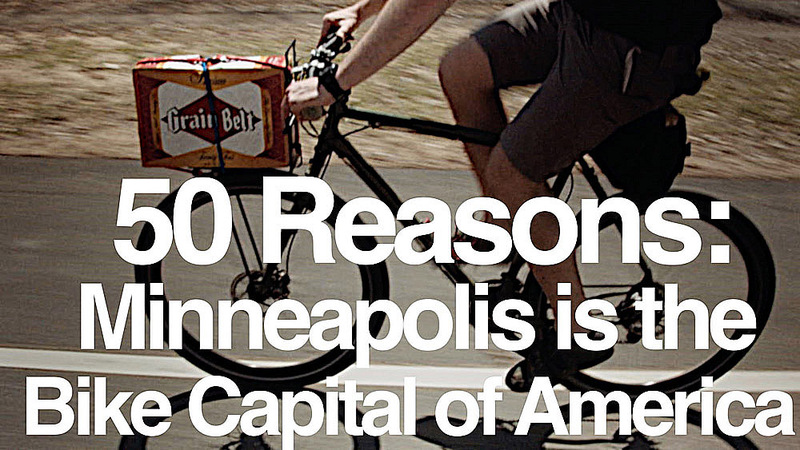 –’50 Reasons: Minneapolis Is The Bike Capital Of America’ is an original production by GearJunkie.com and Twin Cities filmmaker Erik Nelson.